My name is Bob Pratt and this is my personal web page. 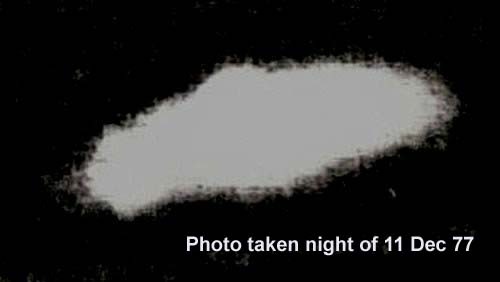 I was once actually paid to chase down UFO reports but found the subject so fascinating that for more than twenty years I have dug into my own pocket to do it. I created this page partly as something to do now that I am retired, and partly because I have many stories in my files that few have ever seen. Some of them date back to my early days of research in the United States and several other countries. 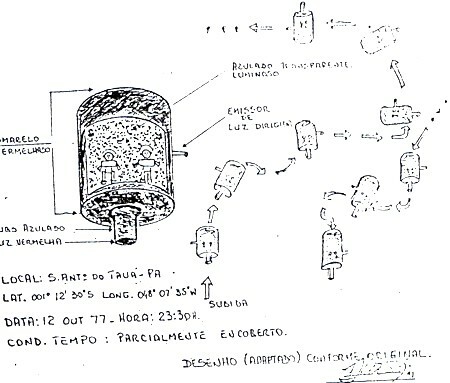 Most of those written in the past twenty years tell about incidents in Brazil, a place of extraordinary UFO activity. The beginning of an adventure. The horsemen are (from left) Daniel Centeno, Omar Forti and Army Lt. Jorge Antequera. I am on foot. We were in Bolivia beginning a hike deep into the Andes to look into reports that a UFO had crashed. See 'You DIDN'T Get the Story!' below. 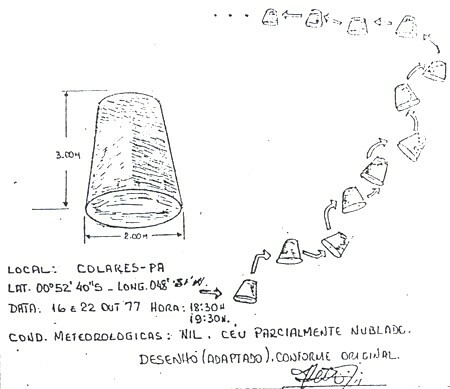 For more than fifty years, Brazil has been one of the world's top UFO hot spots. Tens of thousands, perhaps hundreds of thousands, of encounters have taken place. A small but significant number of them have been harmful, causing injuries and even deaths. What happened to some victims is recounted in this book, which was published by Horus House Press in 1996. 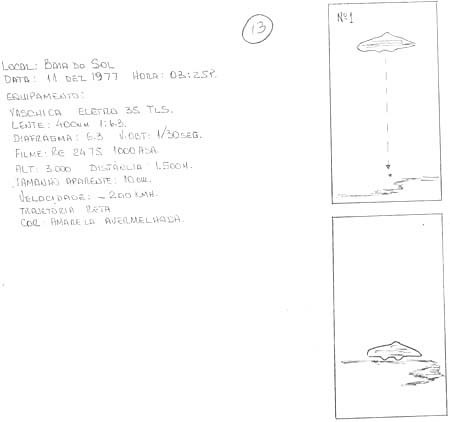 Brief summaries of a few of these encounters are told in "Brazil's Dangerous UFOs" below. Some incidents, which are described below, occurred in 1977 and 1978 in an extraordinary UFO flap that has never been fully investigated. Online March 2, 2002 • Last revised June 23, 2005. The Links page is updated periodically.